Our sugar cookies are purely delicious. These are a soft chewy cookie with a generous coating of sweet cane sugar. The simple cookie flavors of butters and sugars will hit the spot. 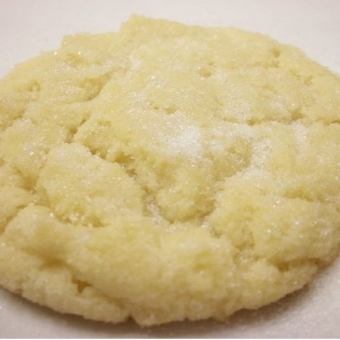 Size: -- SELECT -- Sugar Cookie 12 ct.Sugar Cookie 24 ct.Sugar Cookie 36 ct.Sugar Cookie 72 ct.Sugar Cookie 108 ct.